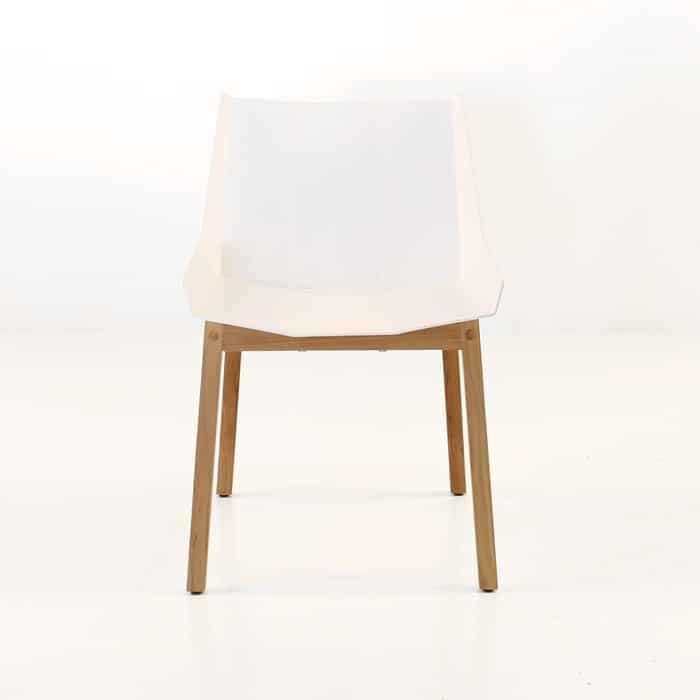 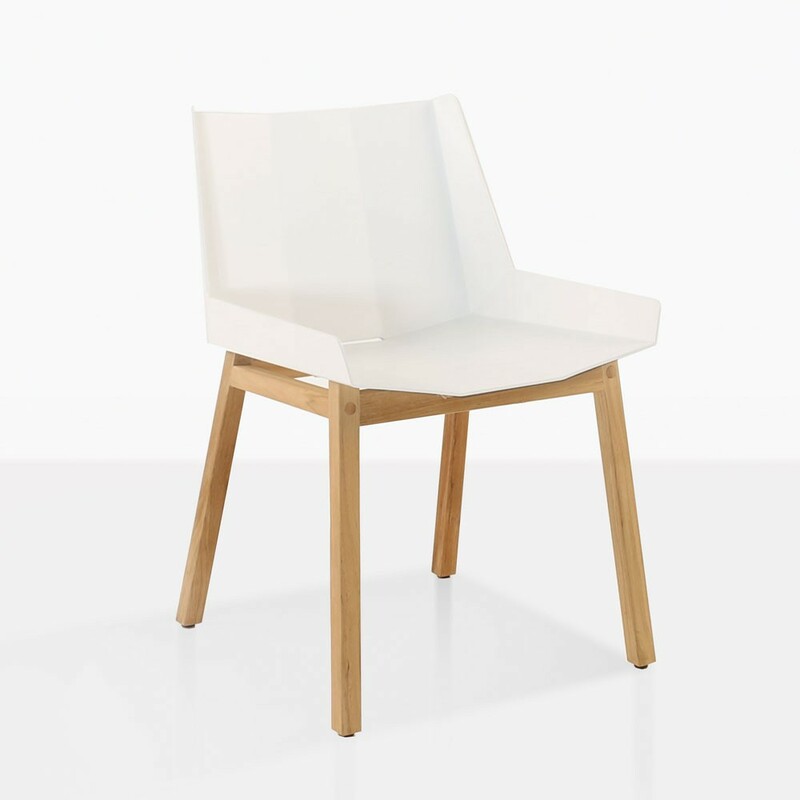 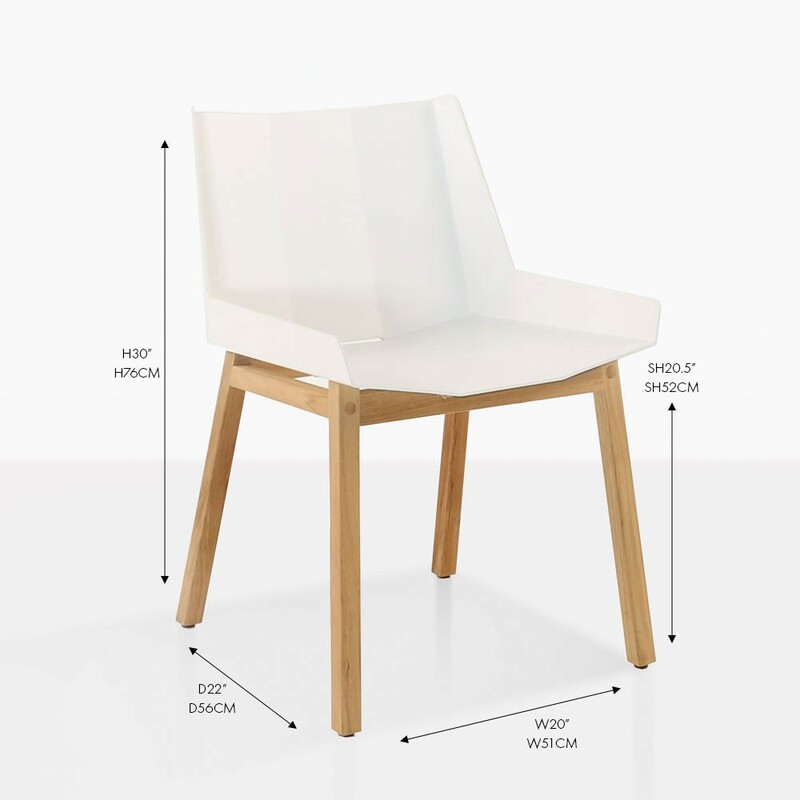 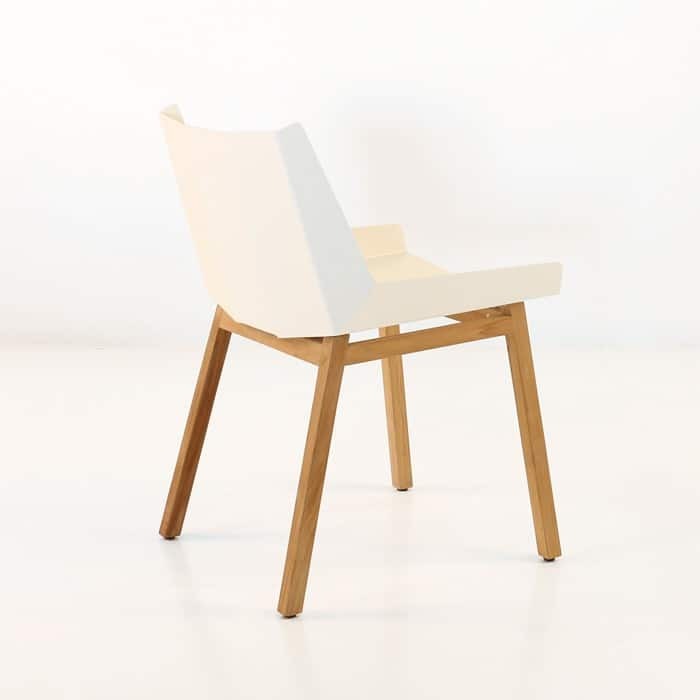 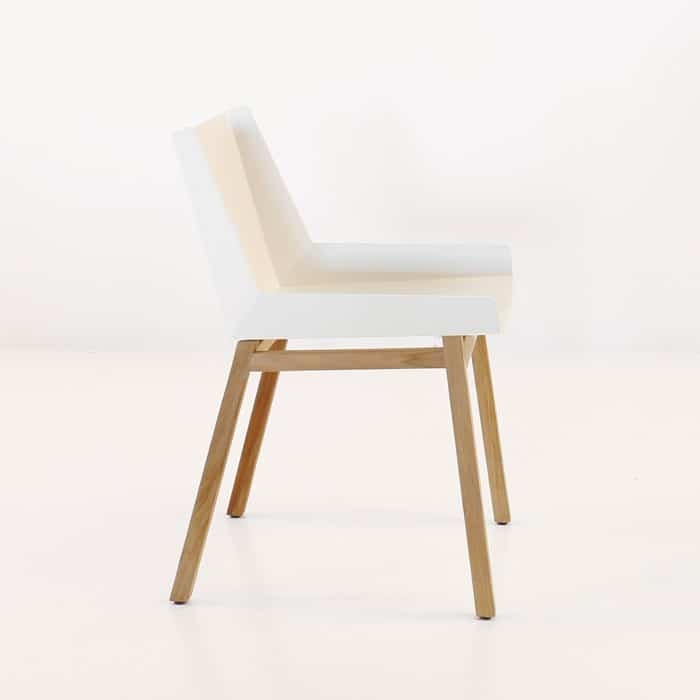 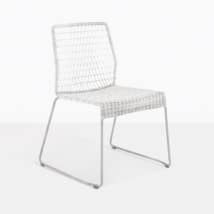 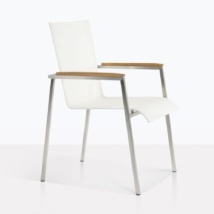 The Elements Dining Chair offers a mid-century modern look and is made with premium materials. 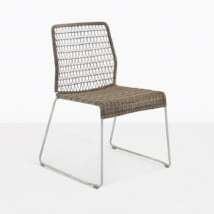 The a-grade teak legs brings a warmth to the industrial aluminum seat. 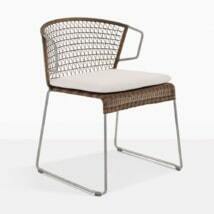 Pair this chair with any of our a-grade teak or concrete dining tables to create the perfect outdoor dining set.